January 2011 ALCHEMY ORGANIC TRANSCENDENCE. A three person show at the Maritime Garage Gallery curated by Susan Grissom. 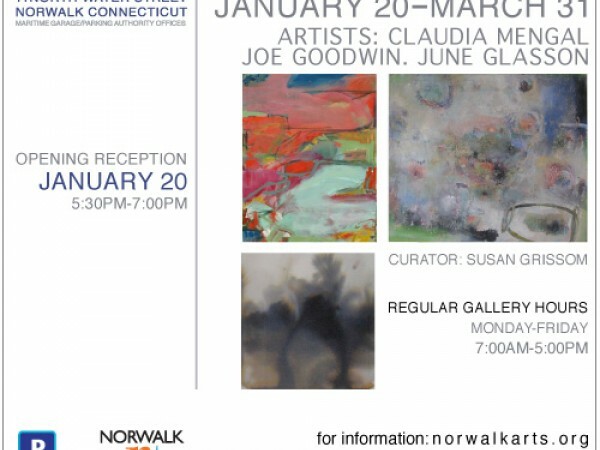 Sponsored by Norwalk Arts Commission. 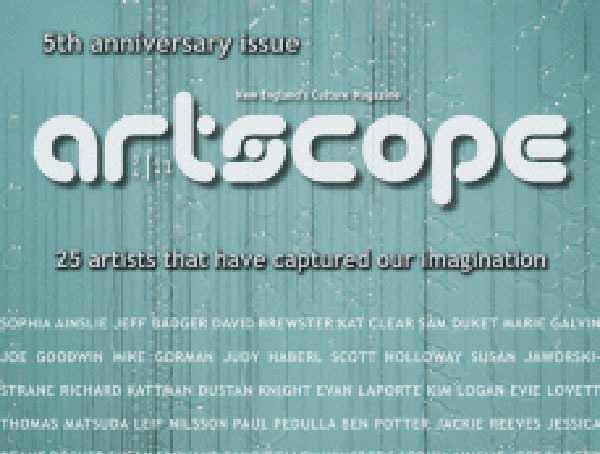 Artists: Joe Goodwin, June Glasson, and Claudia Mengal.